We spend roughly 33% of our lives sleeping, according to the National Center on Sleep Disorders Research—that’s equivalent to about 26 years. Let that sink in for a moment. Picture everything that happened in 26 years of your life, wiped out in a dreamless sleep (a pretty sobering thought). Fortunately, sleep doesn’t actually work that way, but of course knowing exactly how much of our lives we spend in our bed—whether it’s blissfully passed out or tossing and turning—makes us want our sleeping conditions to be as conducive to a restful slumber as possible. And aside from choosing the perfect mattress, the most important part of getting that deep, so-good-you-don’t-want-it-to-end sleep is one thing: your sheets. As someone who just moved coasts and left my old (very basic) sheets behind, I was ready to pull a Beyoncé and say “Upgrade U” to my lackluster sheets of yore. But one question nagged me: Are pricier sheets really that much better? 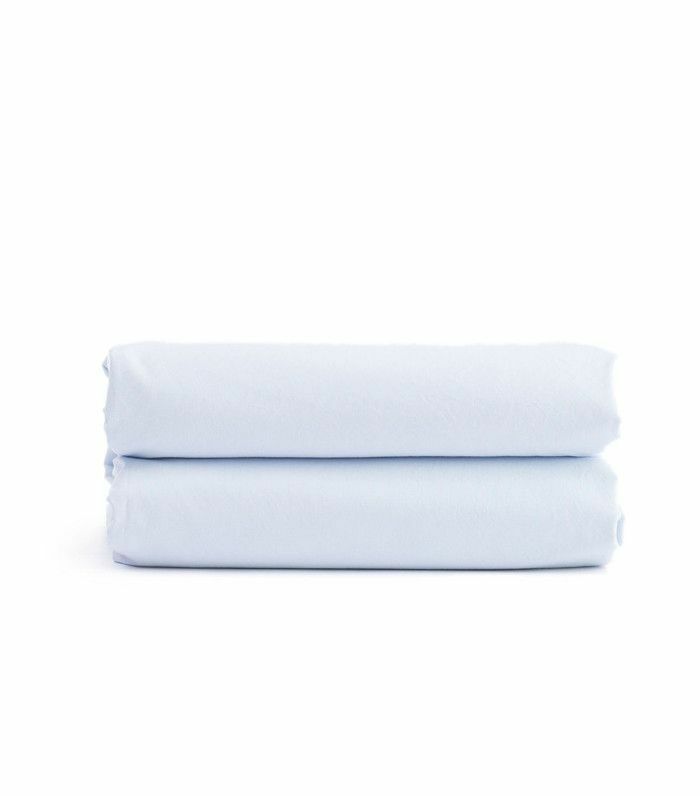 The more I researched, the more I realized higher thread count isn’t necessarily a good indicator of quality—so how was I supposed to know if shelling out $300+ for sheets that I found via a pretty Instagram ad would actually give me the best snooze of my life? I decided that the only way to see if the new crop of buzzy sheets lived up to their hype would be to test them out myself. As someone who considers sleeping one of her favorite pastimes and most important talents, I was confident I would be up for the task. Armed with five of the best bed sheets from major players and young upstarts alike, I slept my way across them all—and fell for a few along the way. 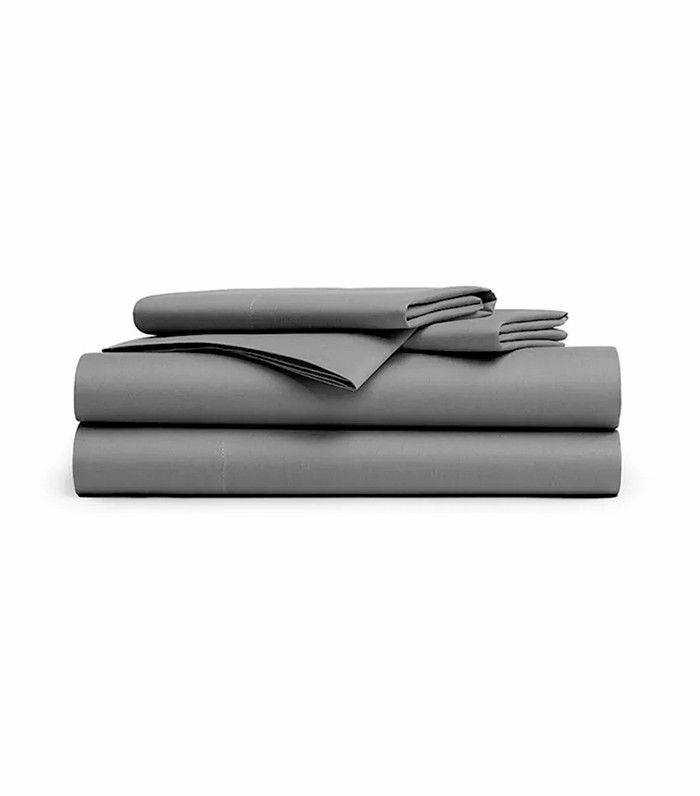 Keep scrolling to read my reviews and find out which sheet set reigned supreme. 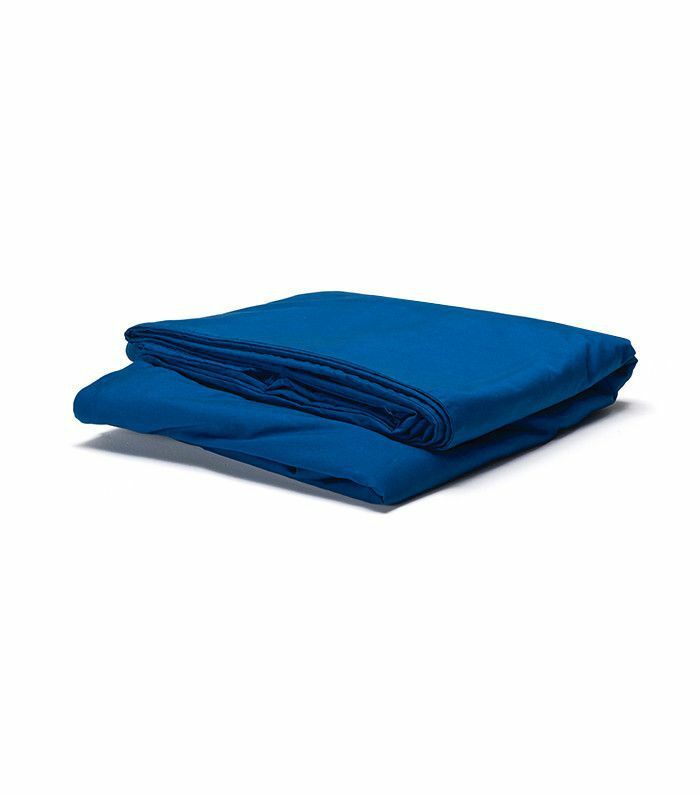 Quality: There’s something about the texture of these sheets—they feel slightly cool to the touch but soften and meld to your body after just a few minutes. Then, it sort of feels like you’re sleeping on a light, fluffy cloud. Since they are linen, they wrinkled even after I laid them out flat to air-dry, but I didn’t end up minding the artfully rumpled look. Though linen devotees swear they sleep in them year-round, I’d probably want something a little softer and warmer for the colder months. Quality-wise, however, I was blown away by the material. First impressions: My dream sheets are the super-crisp cotton variety you’d find at a hotel like The Waldorf—ones that have been bleached and starched within an inch of their life but soften around you when they come in contact with body heat. 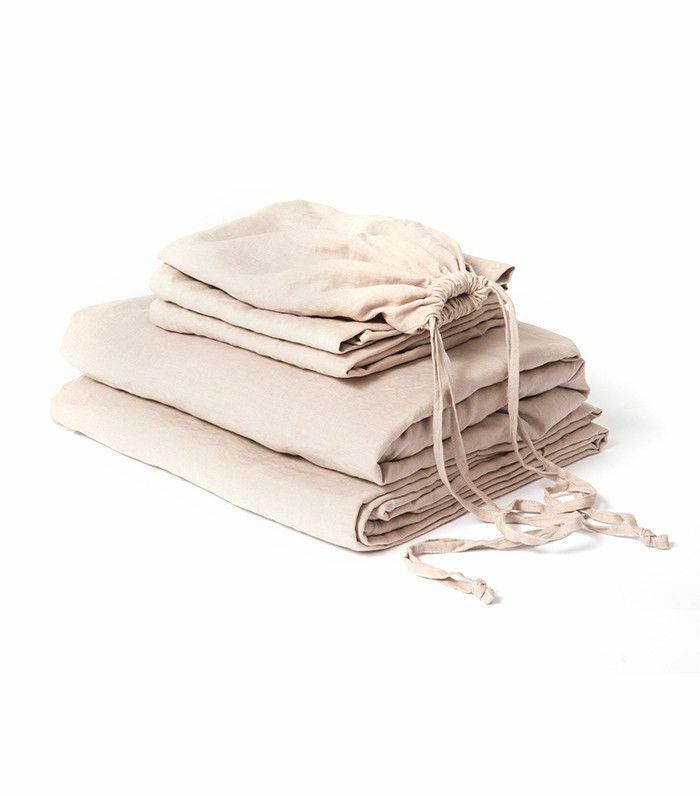 Honestly, these sheets from Flaneur are better. They’re thick but not heavy and crinkle in the most indulgent, luxurious way. They’re the kind of sheets that make a soft noise when you slide into them, like a wafer-thin sheet of paper being crumpled in your fist. 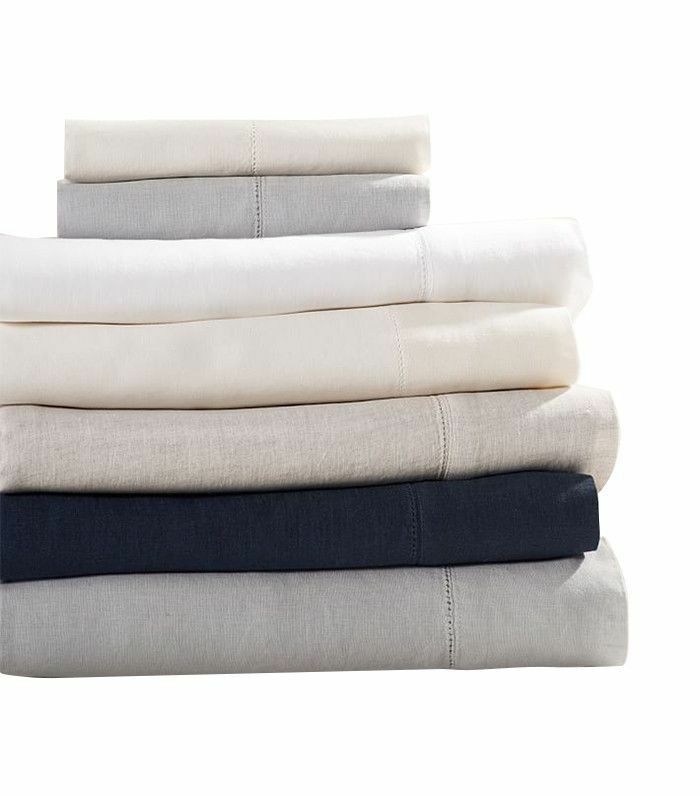 First impressions: I’d been reading about Brooklinen online and almost purchased a set for myself right when I moved to New York based on the value and reviews, so I was excited to try them out finally. First thing I noticed: These sheets are thin and soft. In fact, they have a slight sheen to them when you hold them up to the light; though they’re 100% cotton, they have a sateen weave. I personally prefer sheets that are a bit stiffer and “crunchier” so was slightly surprised by how shiny and light these sheets were. Now that you have an idea of which sheets you’ll want to invest in, check out our reviews of the best direct-to-consumer mattresses.